Sometimes I wish I was a little girl living in a Sofia Coppola film, there is almost nothing more inspiring and intriguing to me than the characters she depicts and creates in each movie. We always love a good combo of Kirsten Dunst, 90's films, pale skin and troubled spirits. While flicking through the new Vogue we found an amazing write up on the director/producer/actress with a list of all of her favourite things. There is something so fascinating about reading what inspirers those who inspire. We hope one day we can do the same! Love all of her work. 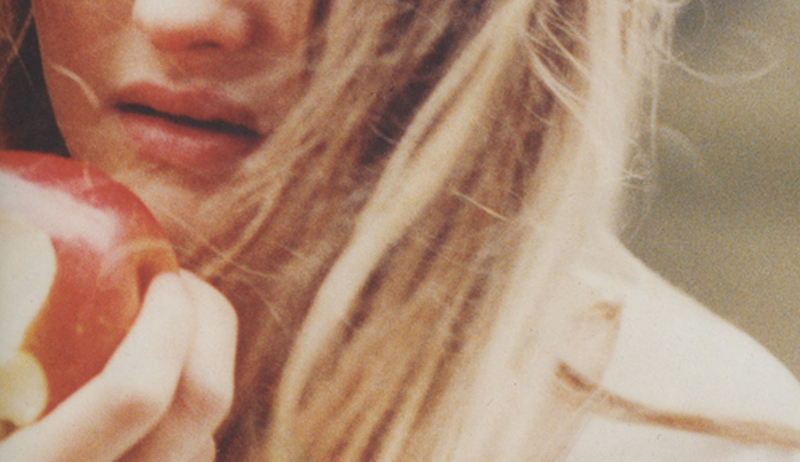 The Virgin Suicides were fantastic and her latest work is also great. Oh, thanks for commenting, it really means a lot :)!